List Builder converts one-time visitors into lifelong readers and customers. 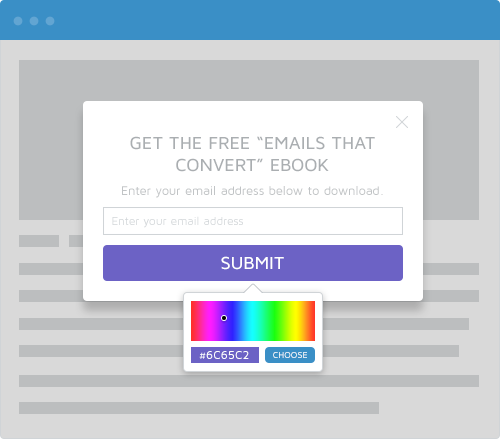 Create professional-looking pop-ups that appear on clicks, timers and before people leave! 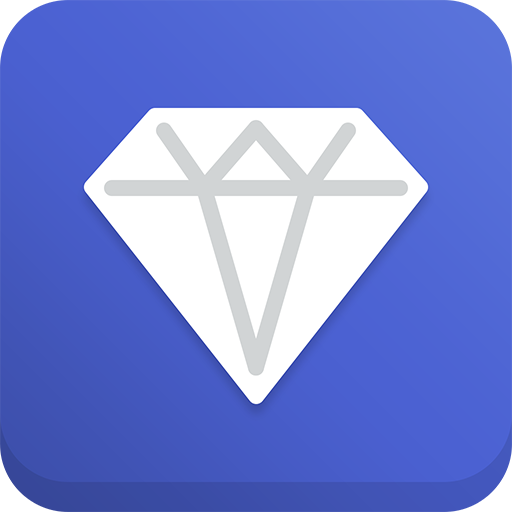 With advanced drag-and-drop functionality, this is the most advanced (yet easiest to use) email capture tool on the internet. 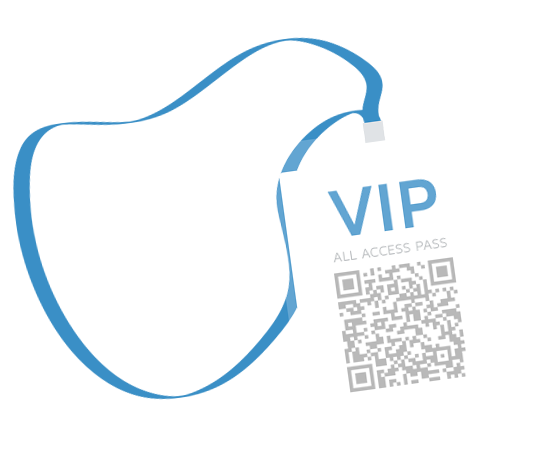 Time your popup to show to your most engaged visitors. 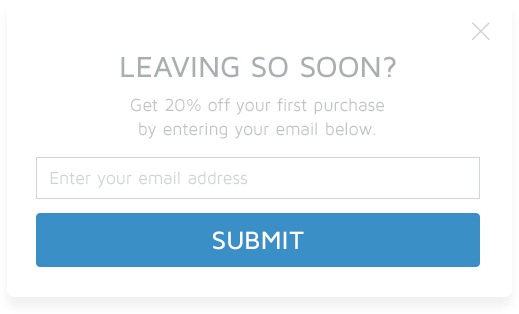 Or, use List Builder’s Smart Mode technology to show a popup the precise moment before a visitor leaves. Don’t you hate it when you buy something and it doesn’t look like it belongs on your site? List Builder gives you total control of the background/button color, text color, text font, and more so you can completely match your popup to the design of your site. In 2015, it became official: more people use their mobile device over their desktop to search online. List Builder is one of the ONLY popup plugins that is mobile optimized. 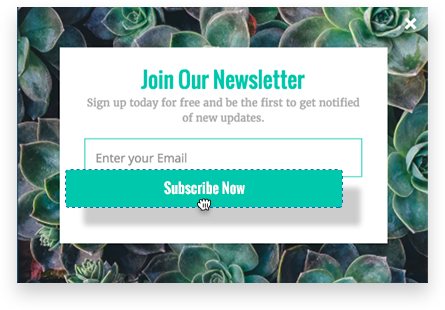 Hit “Publish” with confidence knowing your popup will look just as good on mobile as it does on your computer. 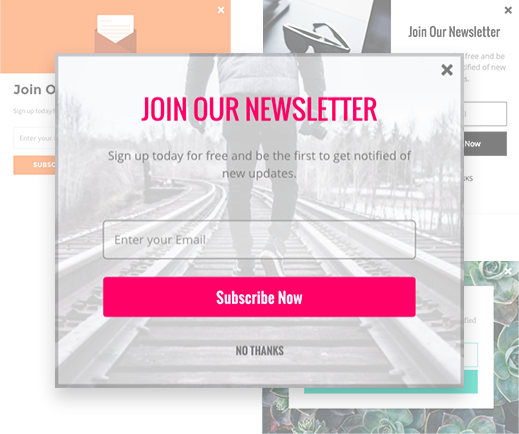 Drag-and-drop your way to a popup that feels like it was build just for your site. Add custom images, buttons, text and more—create the popup you want with no limits. We’ve made A/B testing easy. With a few clicks you can test the words, images and offers on your popups to see what converts best. We see people double their conversions doing this -- which means a bigger email list and more sales for you. No more guessing. Simply select one of four goals for your popup and get dozens of pre-designed, professional templates tailored to hit your specific goal. You can show different popups for different visitors. Getting a lot of traffic from Facebook? Set up a pop-up just for them. 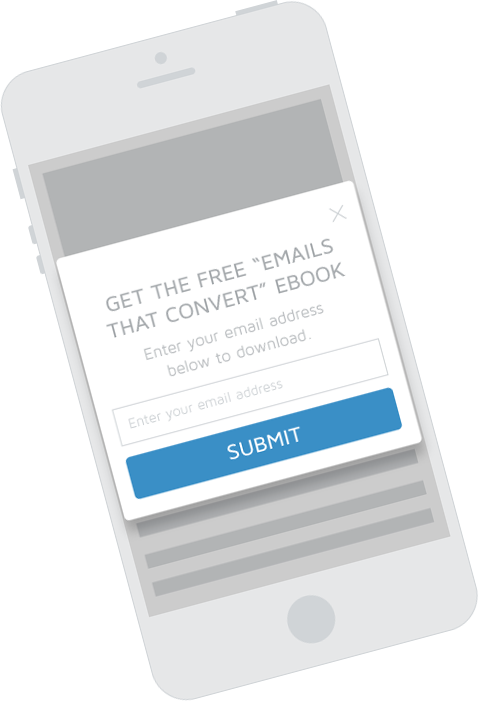 Most customers see a significant increase in conversion the more tailored the popup is to the page it’s being shown on. 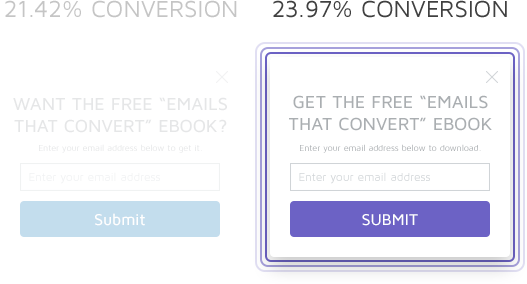 "It seriously took me less than 10 minutes to setup the actual popup—couldn't believe it. When I've tried stuff like that in the past I always labored for hours to make it look like 10% as good as this one came out." Oh, You’re a Pro, Huh? Sumo Pro is for people wanting to seriously grow their email list. 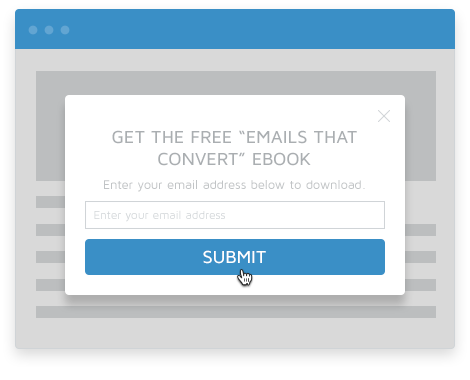 The powerful features, seamless integrations, complete display controls over where your popup shows, and conversion tracking will easily help you take your email game to the next level. 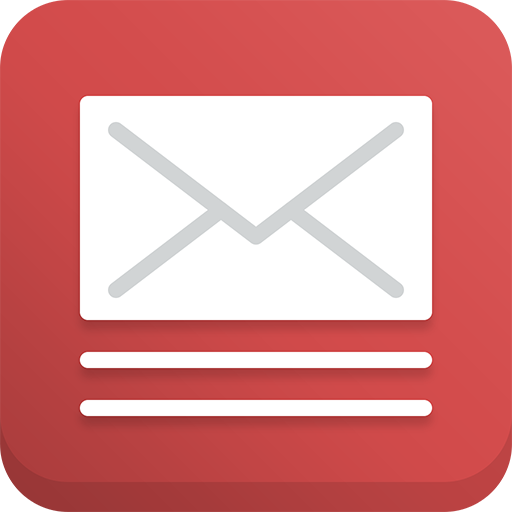 Connect your email service provider of choice to any of our tools. Your leads go right to your list. All Sumo branding is completely removed. Not only that, but you can jump to the front of the line and get any of your questions answered.